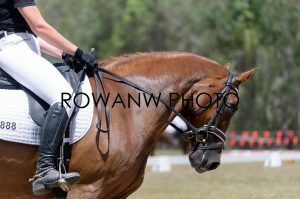 Hosted by Scenic Rim Equestrian Club at Greenbank Pony Club. Event page: SREC Show Jumping and Dressage Day. View this album on Facebook. For more information about using this site and purchasing, please see the about page.